Vanilla is one of my all-time favorite scents. In high school, my favorite perfume was the Body Shop Vanilla Perfume Oil. I just have loved the soft, comforting, and slightly sweet aroma for as long as I remember. Even at fortysomething, I am still a vanilla fan. 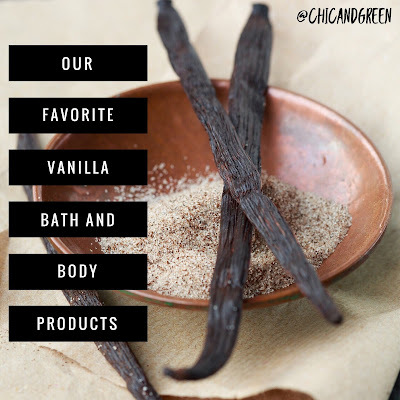 Today, I'd like to share my 5 most favorite vanilla skin care, bath and body products. 1. 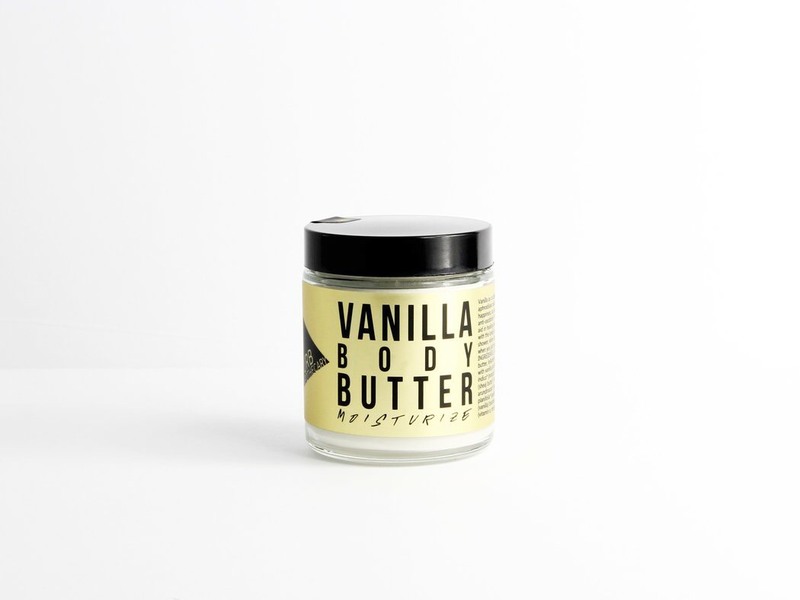 URB Apothecary Vanilla Body Butter is a decadent product that goes on like a rich balm and is ultra hydrating and truly pampers your skin with extra nourishment. 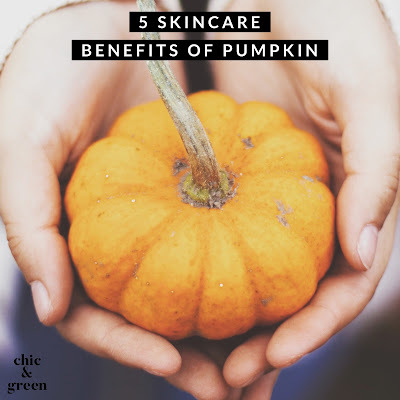 The ingredients of this water-free product are stellar, from the vanilla bean-infused sunflower oil to the cocoa butter, mango butter, and more. A little bit goes a long way when applying, but your skin will be left feeling like satin. I am in love with the scent, which is all-natural. 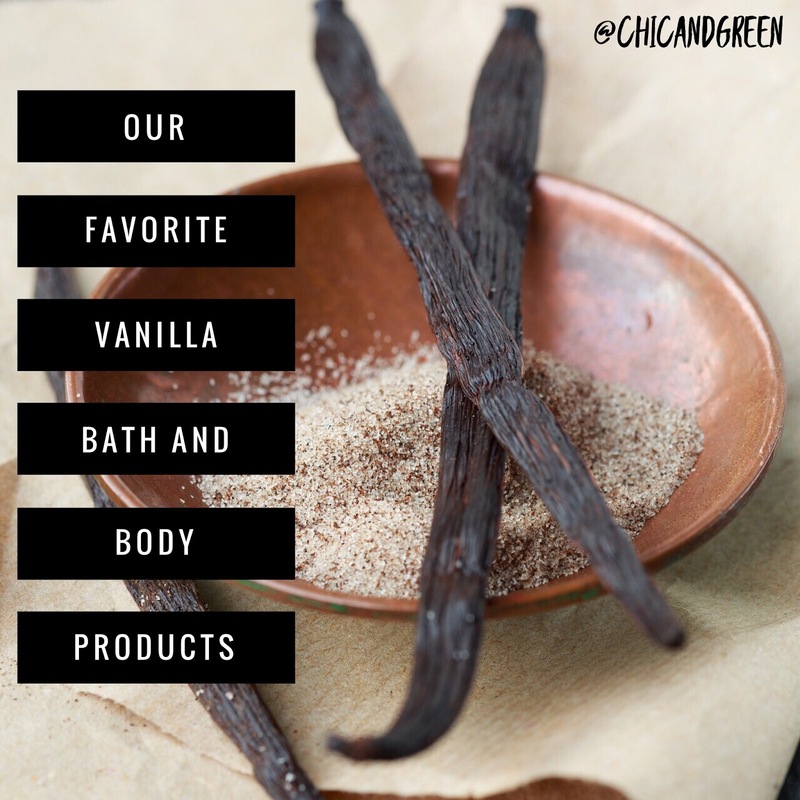 In addition to the vanilla bean, there is vanilla planifolia, vanilla oleoresin and vanilla bourbon. It is just intoxicating. 2. Seed Smoothing Vanilla Lip Oil is ALWAYS in my purse. I have worn this since it debuted and the vanilla planifolia is a beautiful touch. 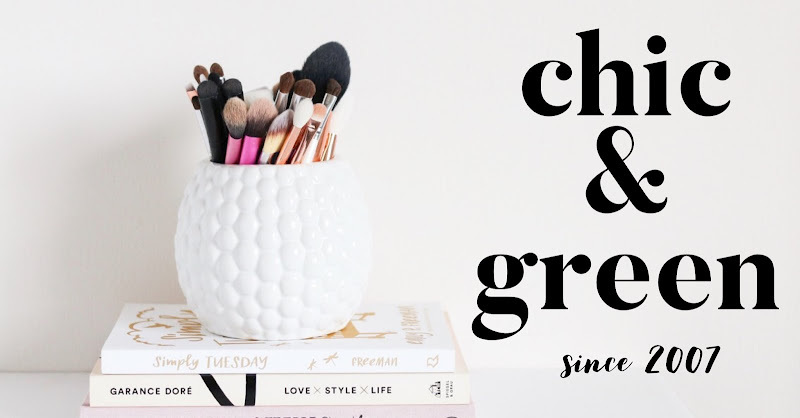 I rarely use lip balms unless I am sent them free for this blog because I love how smooth and soft my lips are without feeling heavy or coated with waxes. 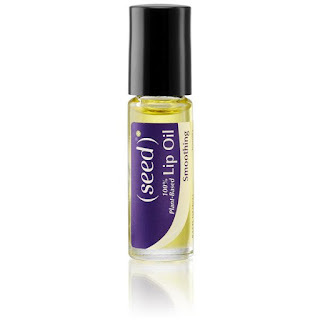 The only ingredients in this oil are 100% plant-based oils, including grape seed, jojoba, shea, apricot, and more. 3. 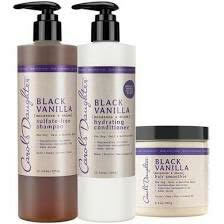 Carol's Daughter makes one of my most favorite vanillas ever, the Black Vanilla Conditioning Hair Set. I use the entire haircare line. As I type this, the whole set of 3 full sized products is on sale for $32.40. The shampoo is sulfate free, yet leaves my hair feeling clean and bouncy. This is my go-to winter haircare regimen and smells divine! 4. Frankie & Myrrh The Thrilla of Vanilla is my go-to vanilla spray. 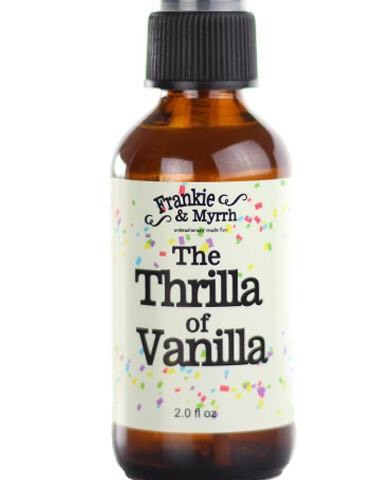 It is a 100% natural spray with pure vanilla absolute and vanilla CO2 extract. It is not cloyingly sweet at all and is just "me." I adore this one and find this brand to be upbeat, quirky & lots of fun to shop with. 5. 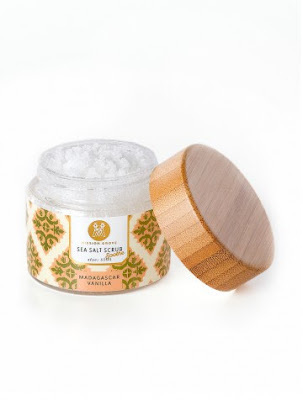 Mission Grove Madagascar Vanilla Sea Salt Scrub from the Soap & Paper Factory is another favorite in my shower. It has a more mature vanilla aroma, thanks to the addition of cedarwood, but it still blends well with my other products. I also love that this one is a salt scrub instead of my usual sugar blends.